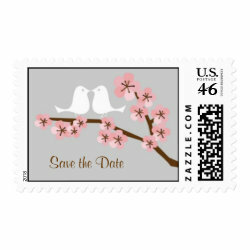 Below is a small selection of Save the Date stamps available in our wedding stationery shop. 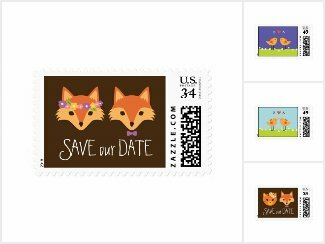 Click on your preferred design to personalize the postage online and to view more information. The stamps come in sheets of 20. All Poptastic Bride designs are 100% original.